Which cancellations made me cry? American Crime / Secrets and Lies: Probably what shocked me the most is that ABC’s “event series” [AKA miniseries] performed well enough and were actually renewed. Revenge: I am not sad to see this show go. I am sad that a previously good show deteriorated into something I am not really going to miss. Agent Carter and Agents of SHIELD: Not the greatest ratings, but ABC is obviously invested in the brand, which is a good thing because those shows are kind of cool. Plus, I am assuming they make money in the international market. CBS hasn’t finalized its announcements yet, but made the predictable cancellations: Stalker and Battle Creek. Nothing shocking about that. What do you mean we are cancelled?! Well… the good news is that… FOX didn’t cancel a sci-fi show I love for the first time in a decade. But that’s just because they DON’T have a sci-fi show I love in their schedule. Well… guess it is for the best. Still, there were a few surprises. 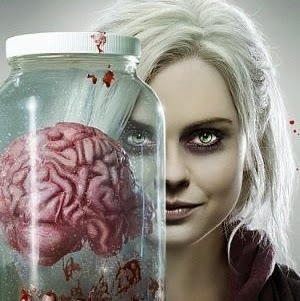 The Following: Syndication rules don’t apply to midseason shows… to think this show was such a hit when it first premiered… And yes, I am going to go and wonder “What if they had renewed Almost Human instead last year? !” We’ll never know. 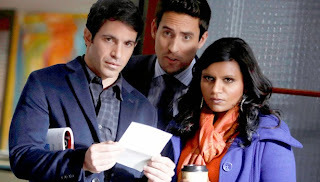 The Mindy Project: Now that cancellation was a bit of a shock. I was under the impression that Fox valued the show [and Mindy] enough to let it complete at least 4 seasons. Guess not… but the show may be heading over to Hulu… which would be a first Hulu broadcast rescue if I am not mistaken. Truth be told, I am not invested in any FOX shows this year. One Big Happy didn’t get a happy result: A bit sad about this one, but I’ll live [and I am still blaming Elisha Cuthbert]. State of Affairs: For some reason I thought this show was doing OK. Guess it wasn’t. Guess I won’t have to watch it now. The Night Shift: I keep forgetting this show exists… and apparently is popular. The Mysteries of Laura: When I heard this was renewed, I was actually happy. Gotta admit, it grew on me. Constantine: Tried watching it, definitely not my genre. But it seemed to have a very committed fanbase, so my heart goes out to them. With all those failed comedies I bet NBC is regretting giving Unbreakable Kimmy Schmidt to Netflix. I am glad the quirky Tina Fey comedy found a home that actually cares. 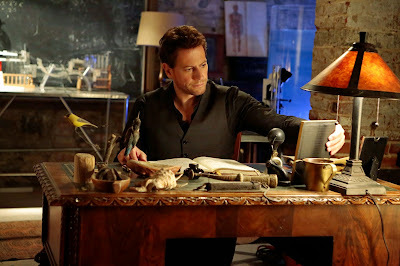 That’s it… no major shocks and my biggest heart-break was Forever [shame on you ABC! ], but I did see it coming. I’ll write [and/or tweet] more about the upcoming new shows in the next few weeks.